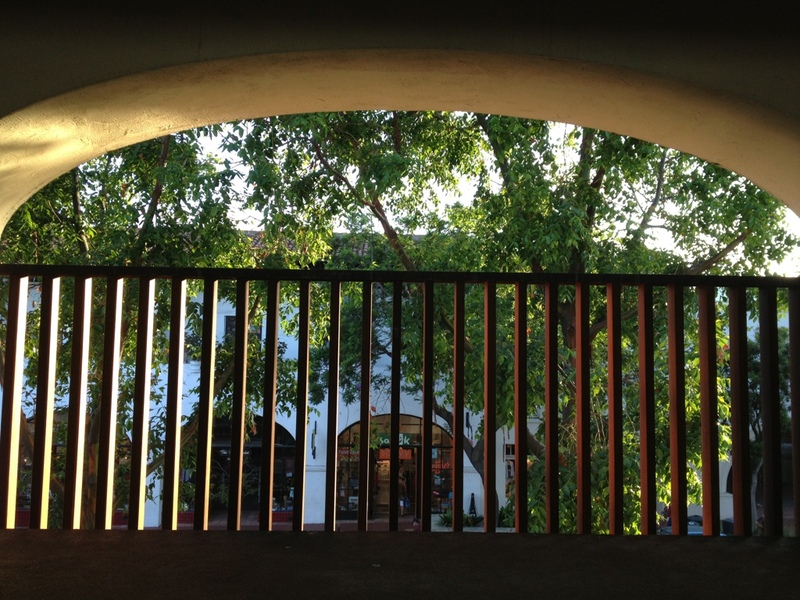 Early evening downtown Santa Barbara. I thought the light looked great looking out of second story garage that overlooks State Street. I took this with my iPhone 4S.